A common question we get is how to convert mA to voltage. 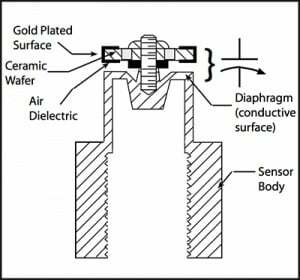 What are Capacitance Based Pressure Transducers? 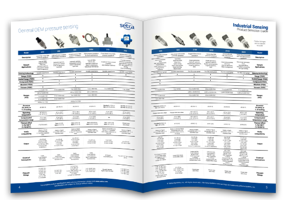 Equipment designers today can choose from an impressive array of commercially available pressure sensors. Sensing devices range from modern versions of the venerable manometer and Bourdon tube, through bonded strain gauges to sophisticated units using, deposited or ion-implanted piezoresistive semiconductor elements on silicon or sapphire substrates.